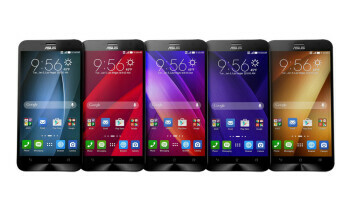 The most notable feature of the Asus ZenFone 2 is the 4 Gigs of RAM. It's other hardware include LTE-enabled, 64-bit Intel Atom Z3580 processor with four cores that can reach frequencies of up to 2.33GHz, and a PowerVR G6430 GPU with OpenGL 3.0 support. The display is 5.5-inch 1080p one, protected by Gorilla Glass 3. 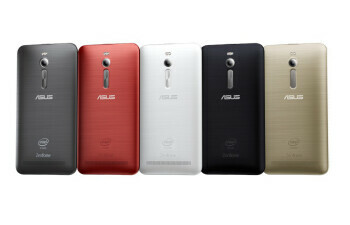 The camera at the back is a 13-megapixel unit, complemented by a dual-color "Real Tone" LED flash. At the front, we're looking at a respectable, 5-megapixel selfie snapper. As for the battery, you've got a 3,000 mAh Li-Po unit with support for fast charging tech. 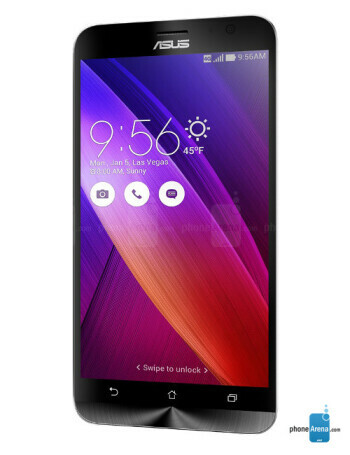 On the software side, the Zenfone 2 is making use of Asus' proprietary ZenUI, slapped on top of the latest update to Android – 5.0 Lollipop. 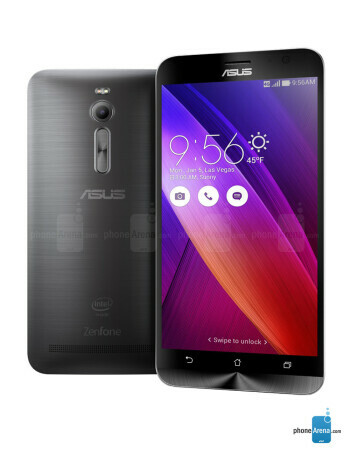 Asus ZenFone 2 Deluxe Special Edition carries 128GB of memory, 4GB of RAM and works in the U.S.